There’s no right or wrong answer here…okay, there may be somethings you’d prefer recruiters not do and I get it. Let’s start by making myself clear, I don’t believe in spamming and know candidates hate this form of recruitment. 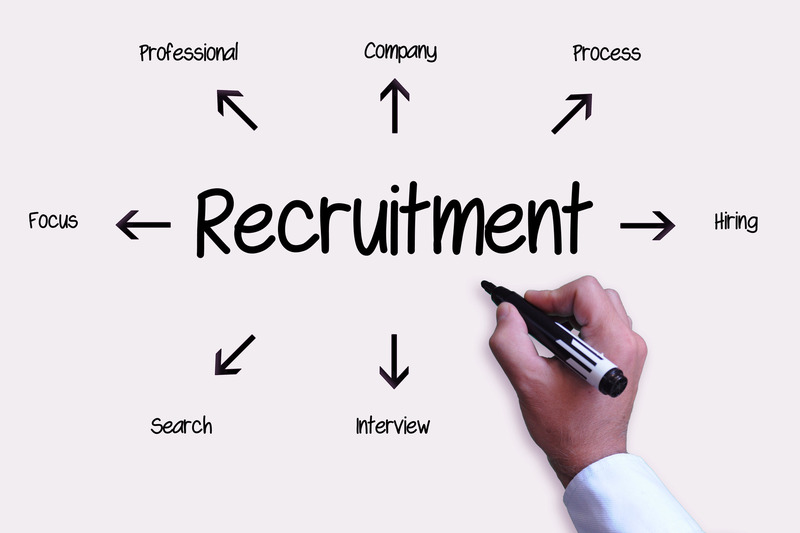 However, there are ways recruiting can be honed and made better for all parties concerned. For instance, I’d much rather candidates contact me and say, “Hi Melanie- I’m ready to look for a new job.” Or at least let me know you’re open to hearing about new roles I’ve posted on LI or our site. It takes a great deal of time sending individual emails and/or calling people who aren’t interested in making a move. Sincerely, the last thing I want to do is be “that recruiter” and the other recruiters I know and have worked with in partnership feel the same way. The goal in writing this post was to ask the many very bright and talented people on LinkedIn to let me know, or one another know, how to make recruiting a better experience. Our company is open to hearing from you, including candidates, employers, hiring managers, and recruiters. 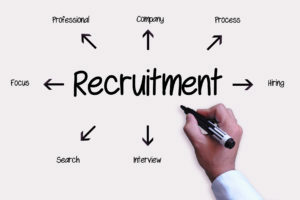 Here’s are two very good Harvard Business Review links regarding recruitment, process, and why you shouldn’t hire the, “perfect candidate.” My word, not hiring the “perfect” candidate would certainly be a good start…it’s a great read. Lastly, I think the industry would be better served if recruiters worked together in placing candidates. As always, just keeping it real here. I’m looking forward to your responses and ideas for disruptive change within recruiting and ways to drastically improve the process for everyone.